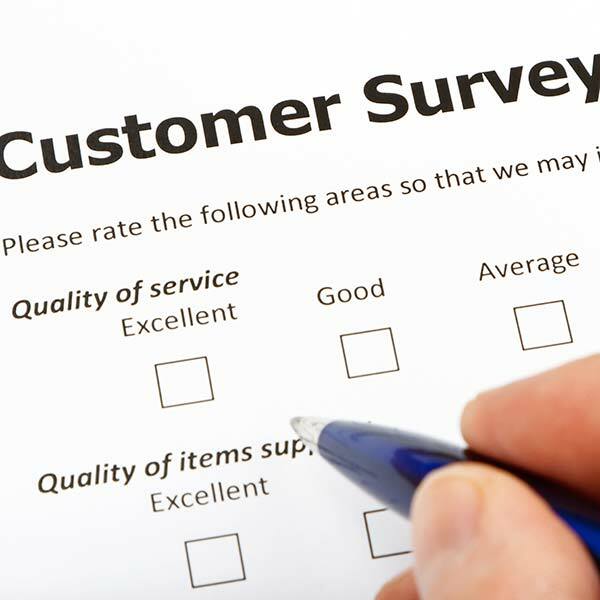 Please take the time to fill out our survey below. 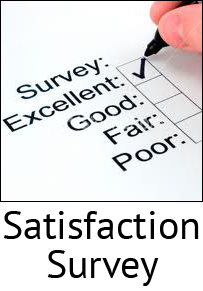 We want to know how you felt about your service with Hayes Air Conditioning and Heating, Inc.. All comments are greatly appreciated and respected. If you have any questions, please call us at 918-273-2262.